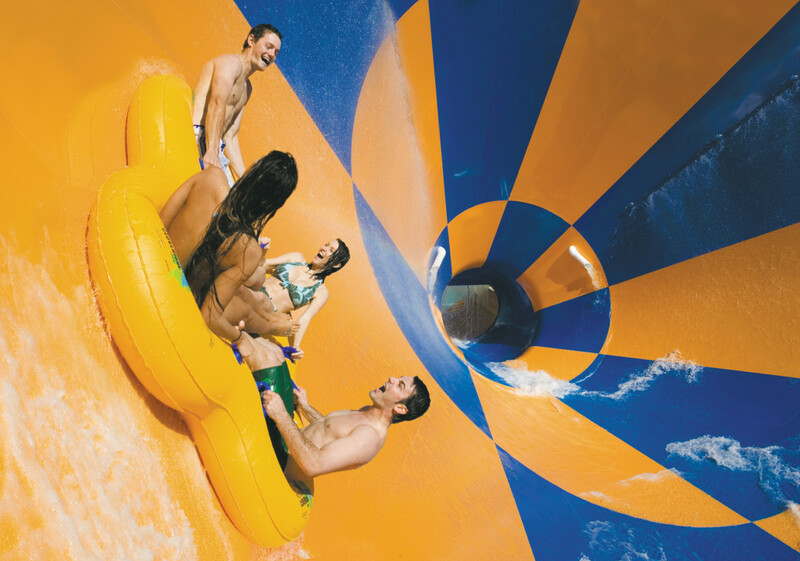 Dive into a splashtacular family day out at Wet’n’Wild Gold Coast, where summer is endless and so is the fun. 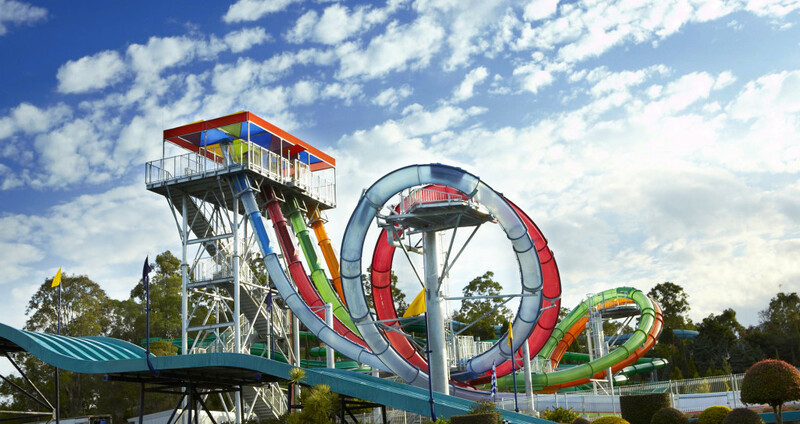 Wet’n’Wild offers a world class line-up of pools and slides for the young and young at heart including the awesome Constrictor featuring the tightest banking turns in the world. 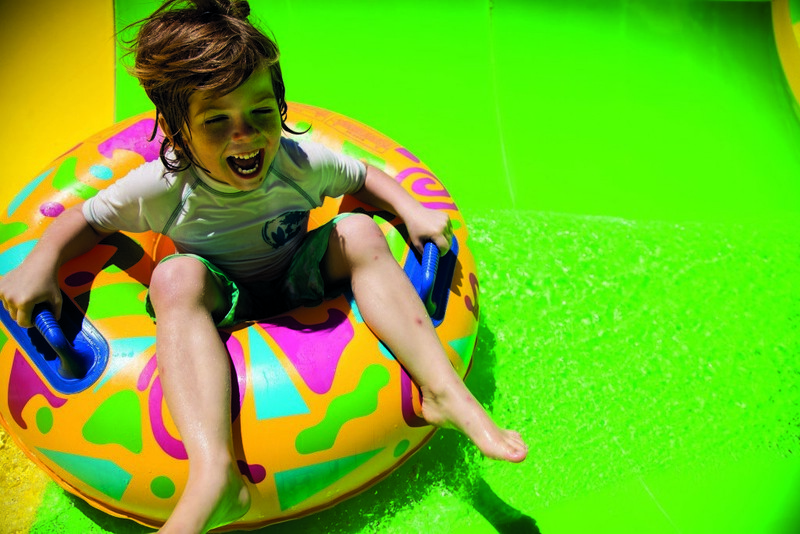 Experience Wet’n’Wild Junior, a huge zone just for little adventures. 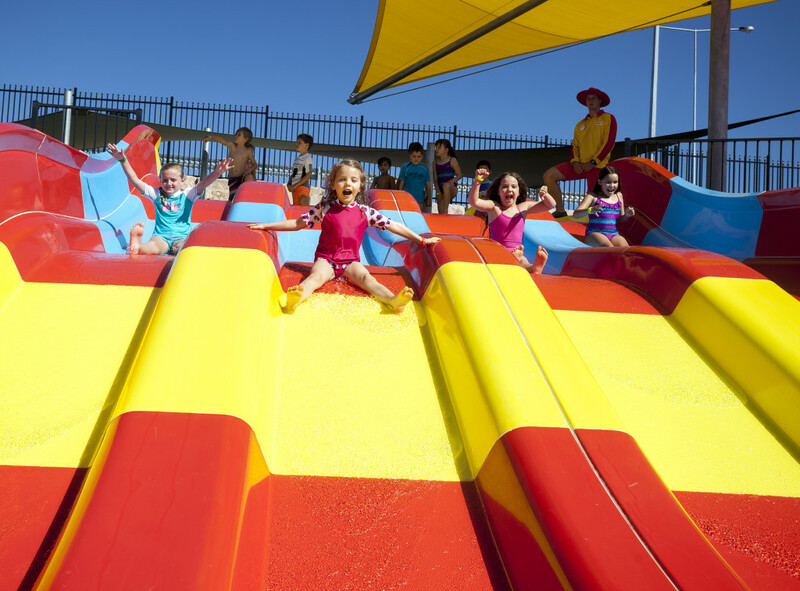 Designed especially for kids, Wet’n’Wild Junior features kid-friendly water slides including miniature versions of the larger thrill slides like Tornado and the Aqua Racers. Wet’n’Wild Junior also features a multi-level interactive play structure complete with a giant tipping bucket. Don’t miss the amazing ‘AquaLoop’ slide. The gut wrenching experience begins when the trapdoor is released, sending you plummeting and accelerating into a massive vertical free fall. Then get the ultimate adrenaline rush at the awesome Extreme H2O Zone with the Tornado, Blackhole, Mach 5 and Kamikaze – slides not for the faint hearted. If you’re after a slower pace, head to the River Rapids at White Water Mountain or drift around a tropical paradise at Calypso Beach.